Who's the most dangerous celebrity to search for online? If you're thinking of Googling Jimmy Kimmel, beware. Computer security firm McAfee says the talk show host is the most dangerous celebrity to search for online. The company said Tuesday that a search for Kimmel carries a 19 percent chance of landing on a website that has tested positive for spyware, viruses or malware. Cyber-criminals can use the malicious software to steal passwords or other personal data. McAfee has used its own site ratings to make the determination for the past eight years. 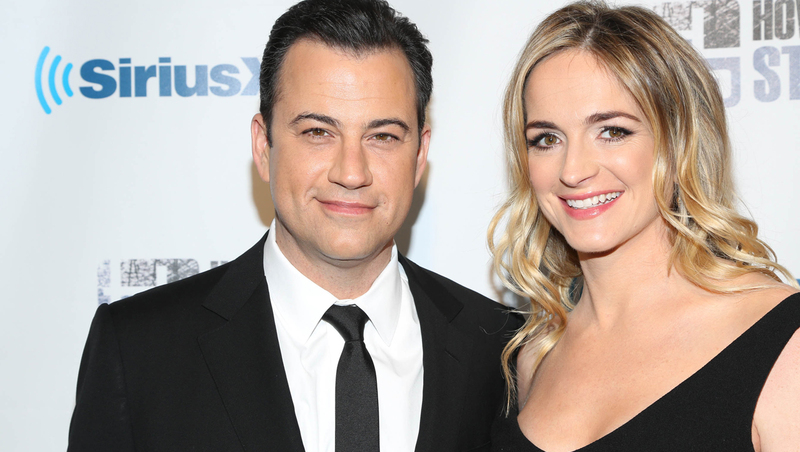 Kimmel joked about the dubious honor on his show, "Jimmy Kimmel Live!" Tuesday night. He said he can't believe a kid who played the clarinet and carried a briefcase to junior high school grew up to be the most dangerous celebrity of 2014. Chelsea Handler, Jon Bon Jovi, Christina Aguilera, Adam Sandler, Kate Winslet, and Cameron Diaz also scored in the top 50. This study is similar to McAfee's annual list of "toxic superheroes." This year, Superman was found to carry a 16.5 percent risk of taking you to on an infected site. Beware of where you click. Access content directly from the official websites of celebrities that interest you. Use web protection that will notify you of risky sites or links before you visit them. Don't download videos from suspect sites. Most news clips you'd want to see can easily be found on official video sites and don't require you to download anything. Avoid "Free downloads" which often include viruses or other malware that can infect your system. Don't "log in" or provide other personal information. If you receive a message, text or email or visit a third-party website that asks for your information--credit card, email, home address, Facebook login, or other information--to grant access to an exclusive story, don't give it out. Such requests are a common tactic for phishing that could lead to identity theft.